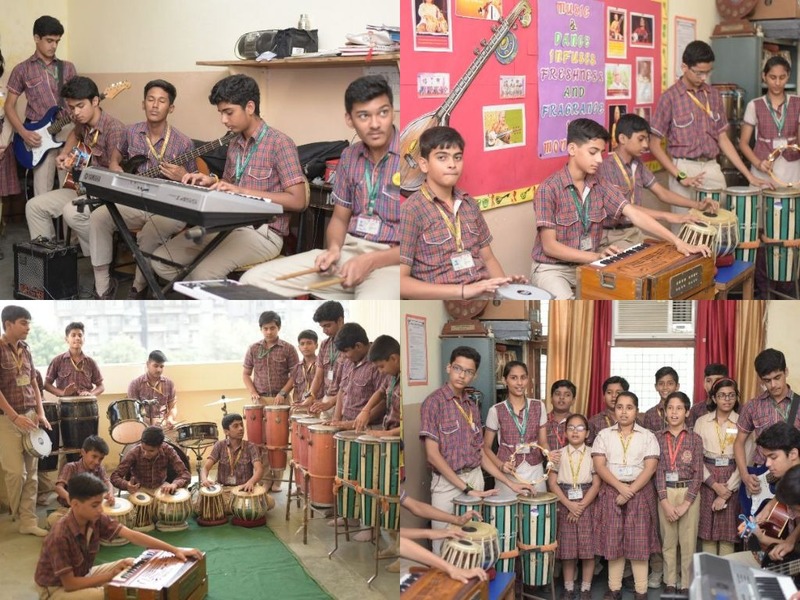 The exposure of young children to a variety of musical instruments, choral arrangements and styles of music help enhance their educational experience and foster their academic, social and emotional growth.Music helps develop children’s language skills, Mathematical ability, listening skills and self esteem. It encourages creativity, sense of rhythm and develops motor co-ordination. It refreshes the mind and soul which are important for growth of an individual.